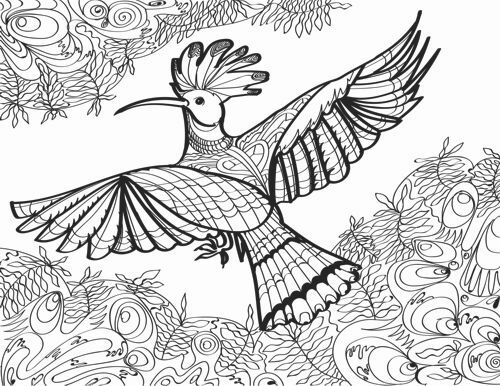 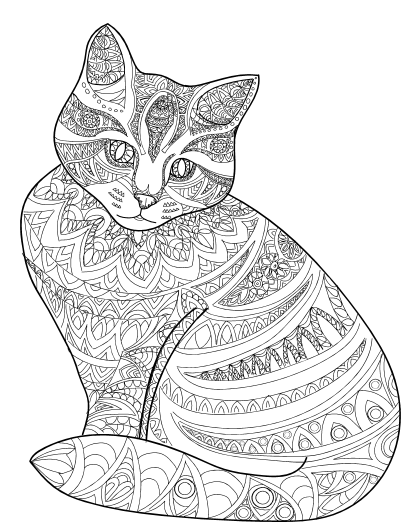 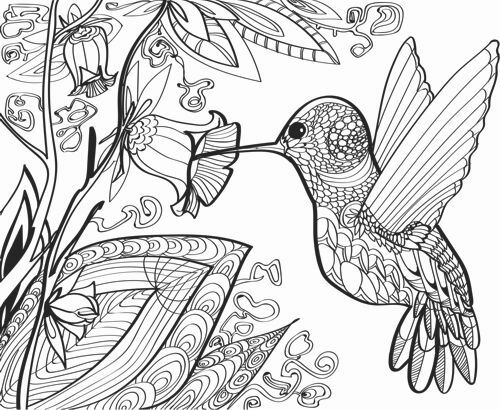 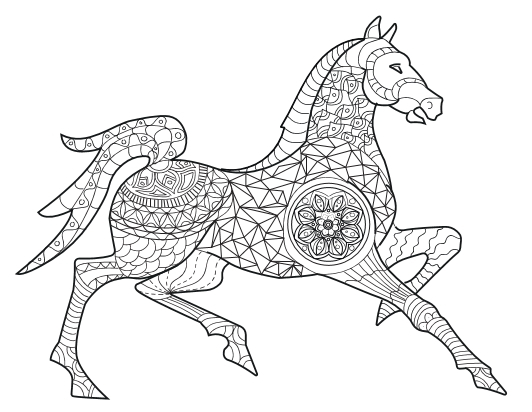 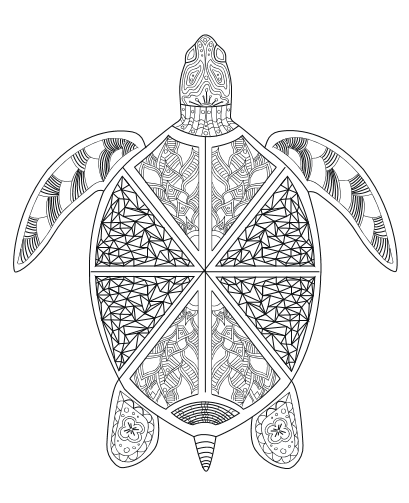 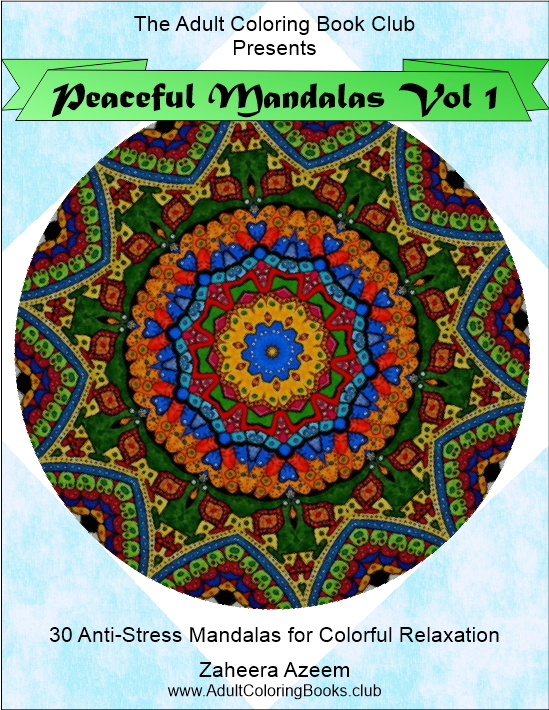 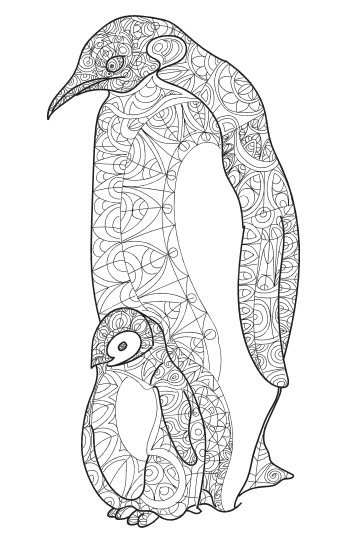 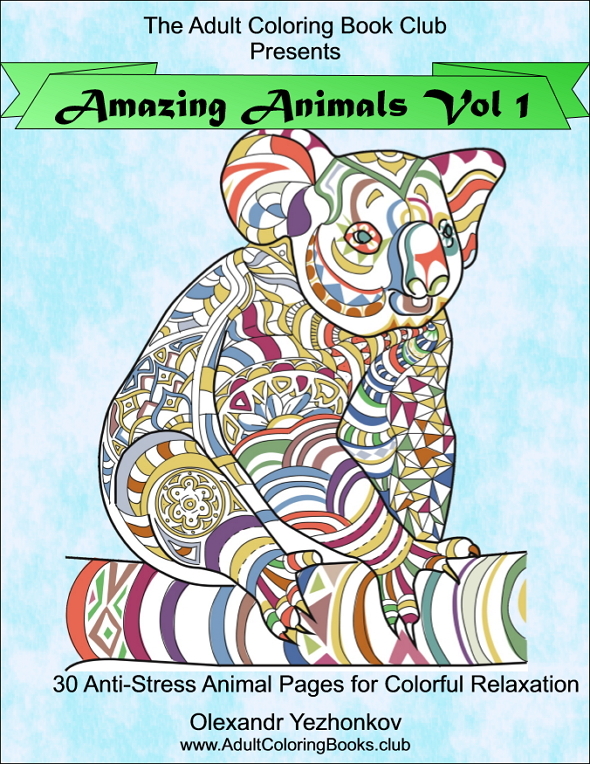 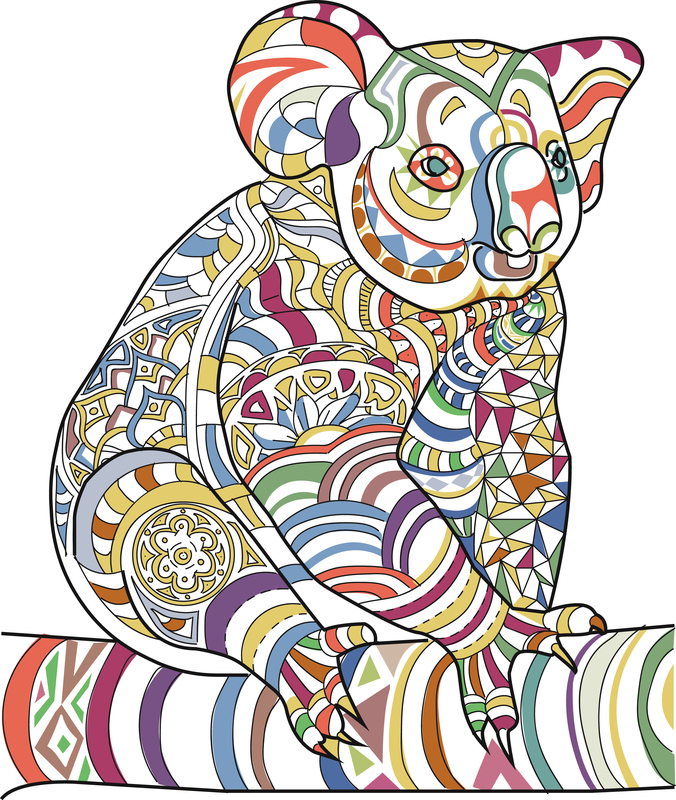 You'll love relaxing with these printable coloring books, ready to download in PDF format. 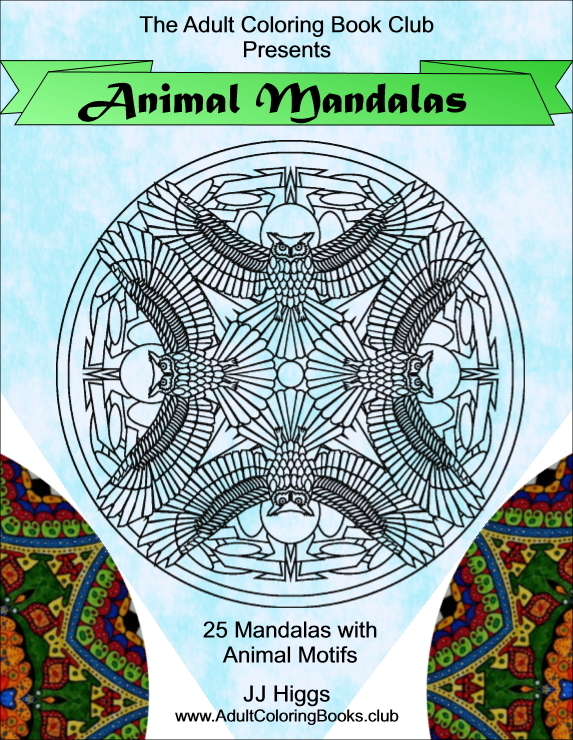 Our gorgeous color-therapy pages range from anti-stress mandalas & advanced abstract designs to adorable animals, nature scenes and fantasy worlds. 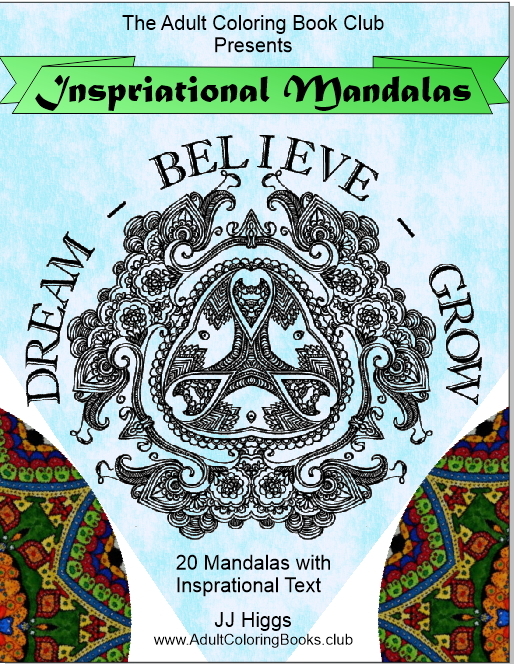 Print as many copies as you like. 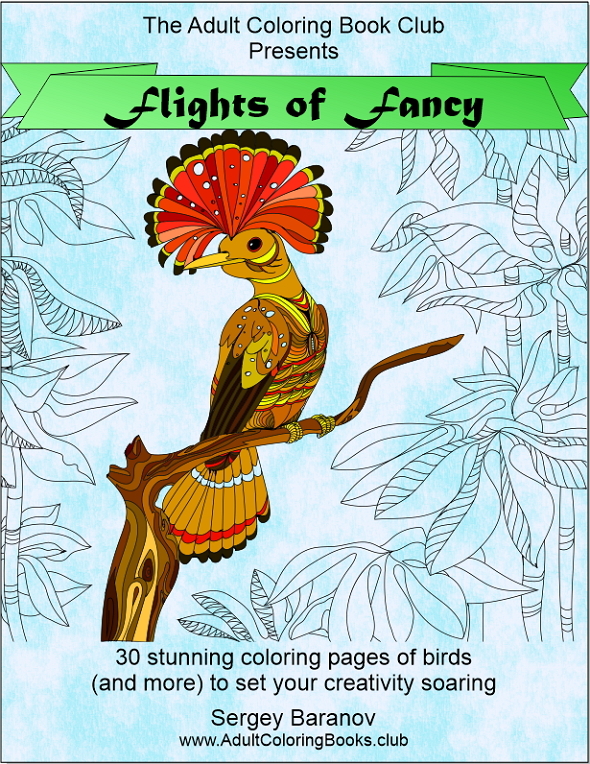 Try different paper and card stock for endless creative coloring enjoyment.